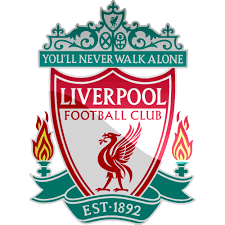 Live streaming match Liverpool vs Bournemouth EPL match today on 4 December 2016. Liverpool have never lost to Bournemouth in nine meetings in all competitions, dating back to 1927 (W7, D2). The Reds made their first ever league visit to the Cherries last season, winning 2-1 in April. The Reds have not lost since August 20, a run that has seen them challenge for top spot in the Premier League. Bournemouth boss Eddie Howe says they are “genuine contenders” for the title and his side will have to be at their best to take anything from the game. 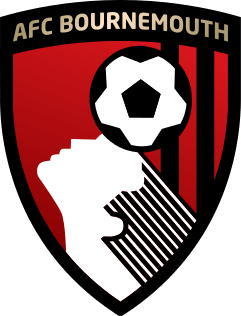 Bournemouth have lost three of their last four league matches but they have only suffered one defeat in their last five home league games (W3, D1). Since beating Hull 6-1 on 15 October, the Cherries have scored just three goals in five games. Six of Bournemouth’s last nine Premier League goals have come from set pieces. The Cherries have hit the woodwork 10 times this season (including Jack Wilshere four times and Junior Stanislas three), more than any other Premier League side. Liverpool are unbeaten in 11 league matches (W8, D3), which is their longest run without defeat since March 2015 when they went 13 games unbeaten under Brendan Rodgers. If Jurgen Klopp’s side win, their points total of 33 would equal their best tally after 14 matches in the Premier League era, set in 2008-09. They have covered more distance (1514.2 km) and made more sprints (7,706) than any other Premier League team this season. The Reds have scored 13 goals from set-pieces this season – four more than next-best West Ham. Jordan Henderson has completed more passes (997) and covered more distance (155.1km) than any Premier League player this season.